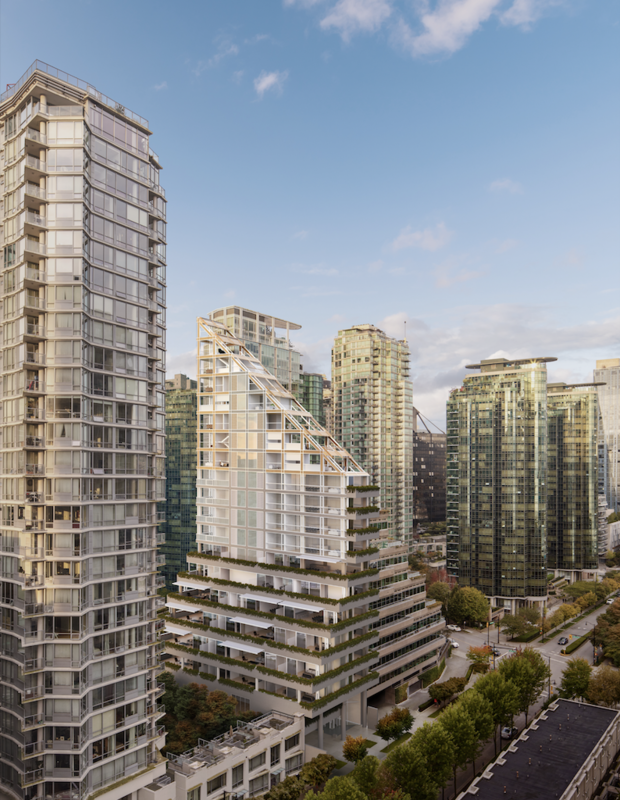 A Pritzker Prize winner in 2014, Japanese architect Shigeru Ban is designing the world’s tallest hybrid timber structure in Vancouver. Dubbed ‘Terrace House,’ the 19-storey building will be constructed using a combination of steel, concrete, and wood. Known for material innovation — including the use of cardboard to create temporary shelters for natural disaster victims — Shigeru Ban’s design for Terrace House takes the hybrid timber technology to new heights, with the building 71-metre height surpassing the 53-metre Brock Commons, an 18-storey University of British Columbia (UBC) building that currently holds the record for a hybrid steel, concrete, and wood structure. 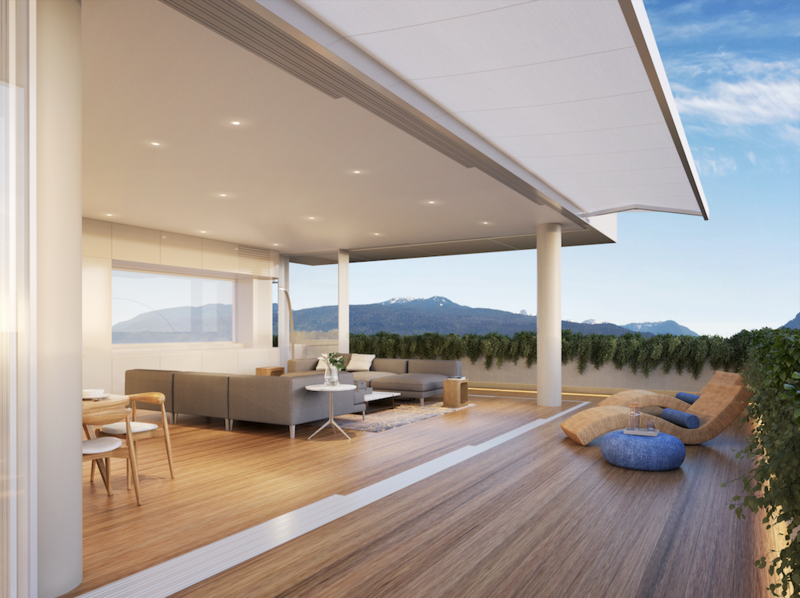 Terrace house rendering. Image via PortLiving. You can find the rest of the story via Canadian Interiors, linked here.